You may be employed, full or part-time, unemployed, retired, worried about your next twenty years or just in need of a change. 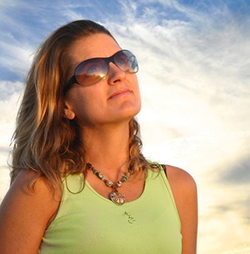 You may have been in one role, profession or company for many years and believe that change may be around the corner, but have no idea of what comes next. This book is essential reading for those considering their next steps. 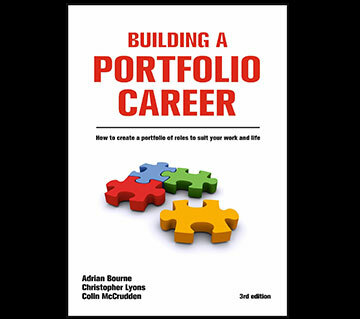 A portfolio career is about you taking control of what you do and making it a good fit with what you want from your life. You identify the things you enjoy doing, the things you are good at, and apply these in a way in which they have probably not been utilised in your previous life as an employee. To achieve this may involve working for a number of different organisations and in differing industries. That's where the Portfolio comes in - it's about having a blend of roles which together achieve a new satisfaction and greatly improved life/work balance. 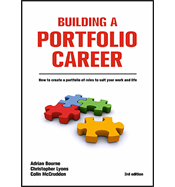 Building a Portfolio Career takes you step-by-step through the decision process and then gives lots of practical advice on getting your new portfolio life up and running successfully.